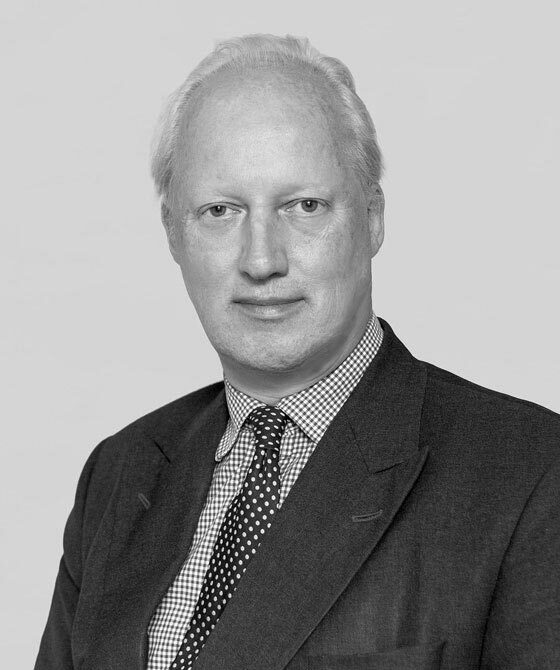 Martin’s practice also encompasses contentious and non-contentious work in the following fields: Property, trusts, wills and estates and probate. He has extensive experience dealing with professional negligence issues arising from disputes within his specialist fields. Martin appears regularly in the County Court, the High Court and the Court of Appeal and in Land Registry adjudication proceedings. Williams v Williams  EWHC 742 Civ.